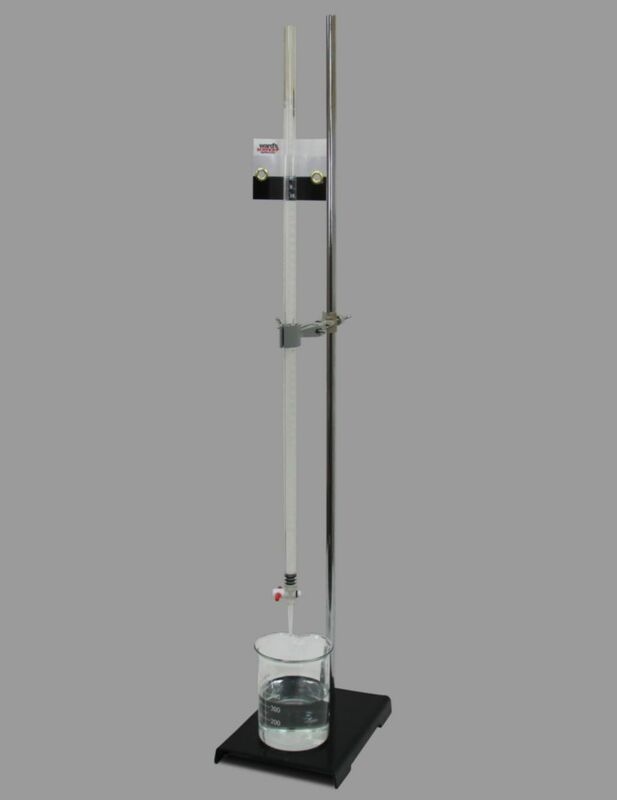 Easily See The Endpoint of Your Titration. 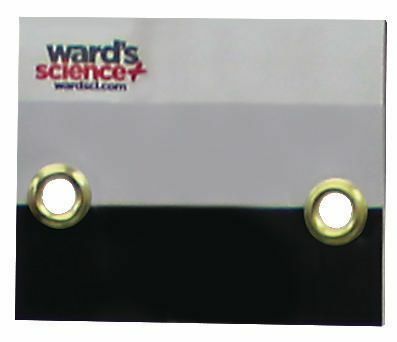 Students can use Ward's® Meniscus reader to easily visualize the endpoint of a titration. The black and white background allows the user to easily see the meniscus in the buret without the distraction of the laboratory. Slide the meniscus reader up or down to position the black demarcation just below the meniscus. For dark liquids, illuminate from behind to make meniscus visible (black background provides shield against glare). For clearer liquids, ordinarily illumination produces black reflection that defines meniscus sharply.